Motorcycle fatalities are up once against due to the weather becoming much brighter. An Easton man passed away in a fatal motorcycle accident that took place in Easton on Sunday night, which marked the third deadly motorcycle accident involving someone from Massachusetts in four days. The first accident took place when a 25-year-old man from Lowell died following a crash when he was traveling at high rates of speed. On Friday morning, a 31-year-old lost his life when he crashed into a furniture truck in Somerset while riding his motorcycle. And, lastly, a 26-year-old lost his life when speeding in Quincy on his motorcycle, which caused him to lose control. 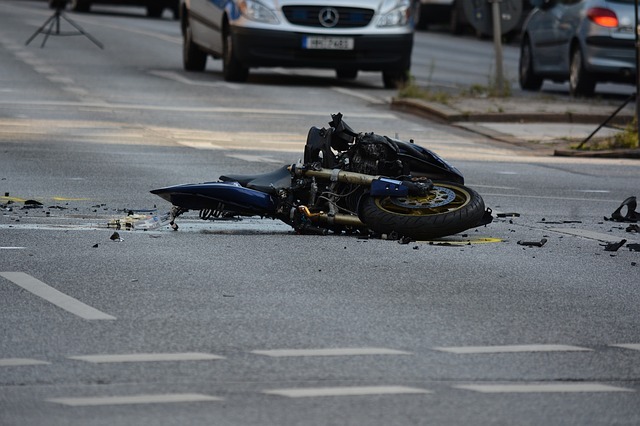 As the weather improves, motorcycle accidents happen at higher rates. Everybody loves to take his or her motorcycle out for a spin when the weather is right. However, many people do not understand that there are many risks that come with motorcycle riding, as drivers do not always obey the rules of the road and watch out for motorcyclists. We want to help if you have been injured in one of these accidents or lost a loved one in a motorcycle crash. We have experience gaining compensation in your time of need. Call us at the Law Offices of Jeffrey S. Glassman for assistance with your case.